The barred owls have been hanging out in the same tree for weeks now. This is my 2nd trip out to Circle B Bar Reserve in February and they were still there. One has been hiding in the moss high up in the tree. While I was taking a picture, I saw movement behind the owl and realized another owl landed on the next branch. The tree is right at a very busy intersection at the park near the parking lot. Little did I (or most anyone else) know at this time that they had a nest tucked in there somewhere. Weeks later, tiny baby owls showed up. More on those later. When I first got to the park, I stopped by the baby great horned owls but they were still pretty sleepy. It was cold that morning so they were all fluffed up and down low in the tree. I headed out to the trails instead of standing around with the crowd to wait for them to wake up. Later, before heading home for lunch, I stopped by the baby owls again. This time they were awake and very curious. At times they would check out what was going on below and other times they seemed bored and yawned. I snapped a handful of pictures and then took off. Time for lunch. 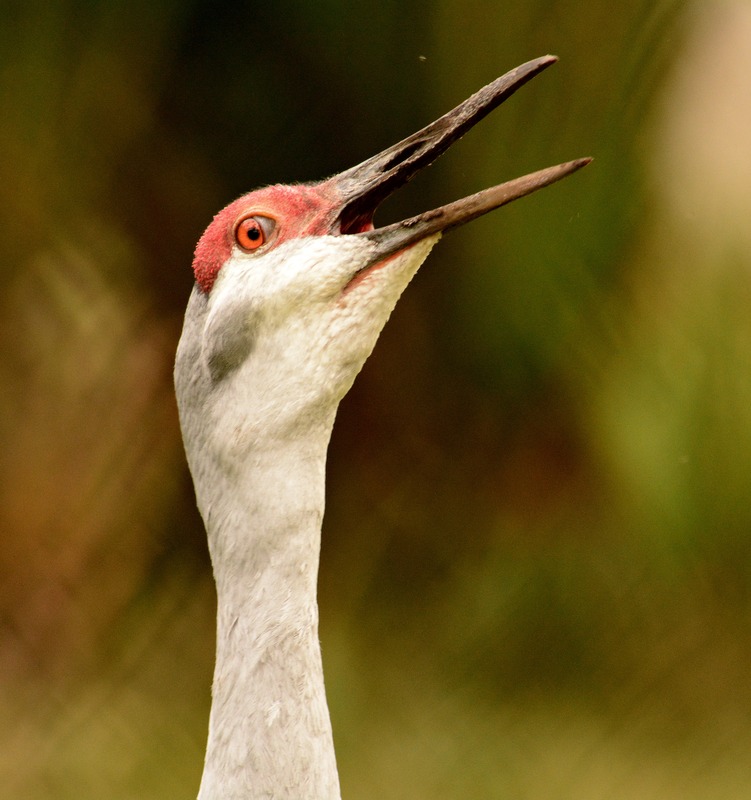 You could hear this sandhill crane calling from all over the park. He was yelling all morning. Maybe he was calling for his mate. An injured whooping crane. 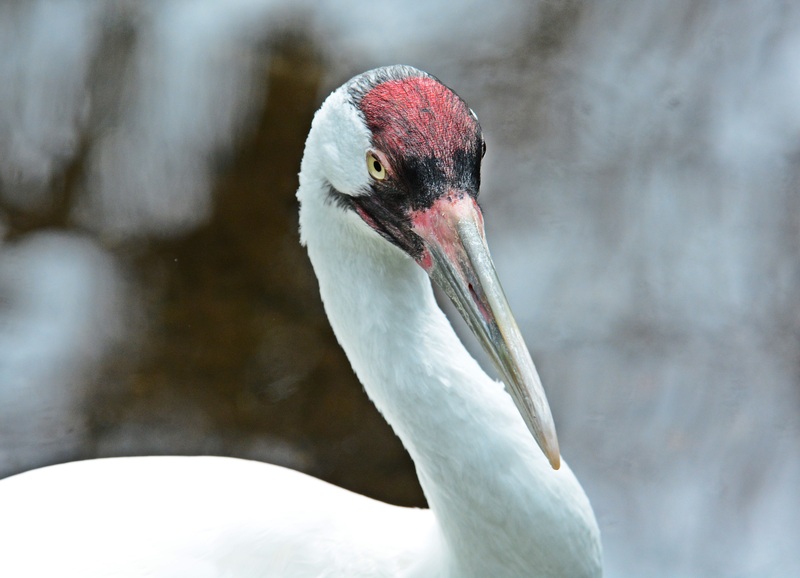 One of these days I’m going to head to central Florida to look for the wild whooping cranes that winter there. 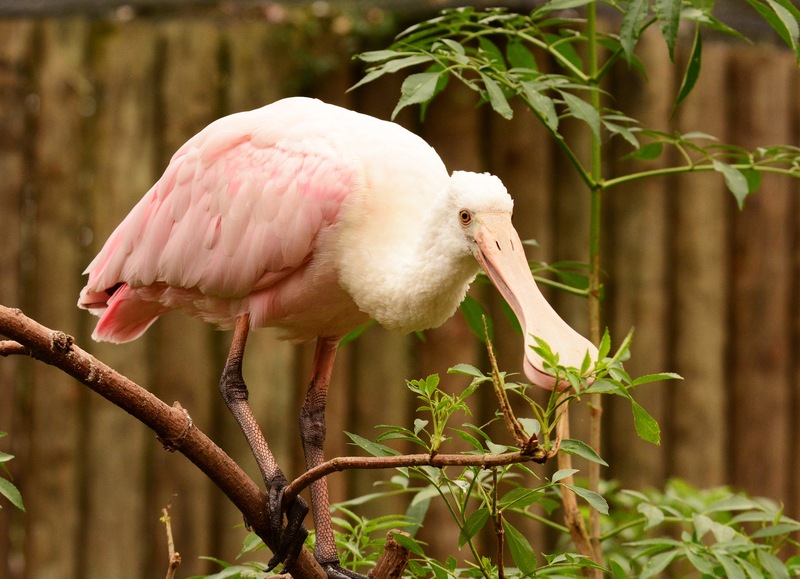 This very young spoonbill was not afraid of the tourist. He was right over the boardwalk. Pam was having a conversation with him. Are they a couple? 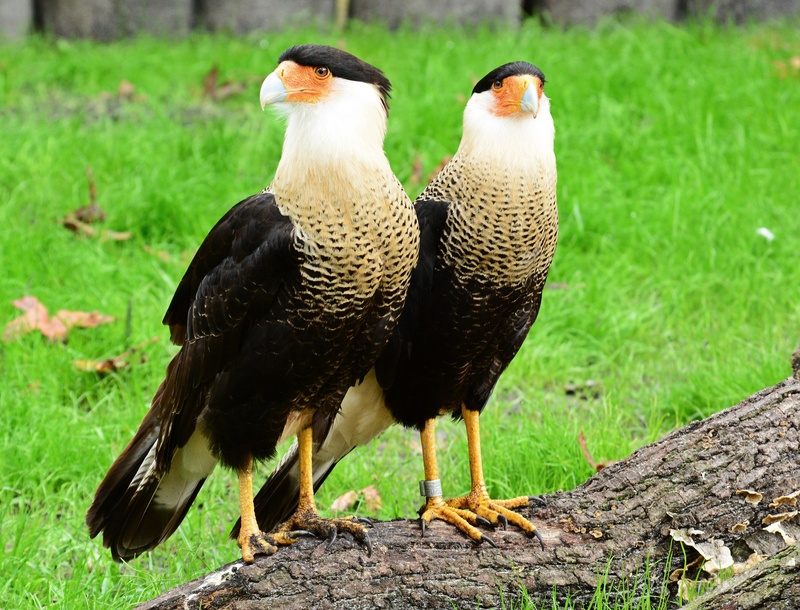 The caracara on the left is missing a wing and two of his right toes. 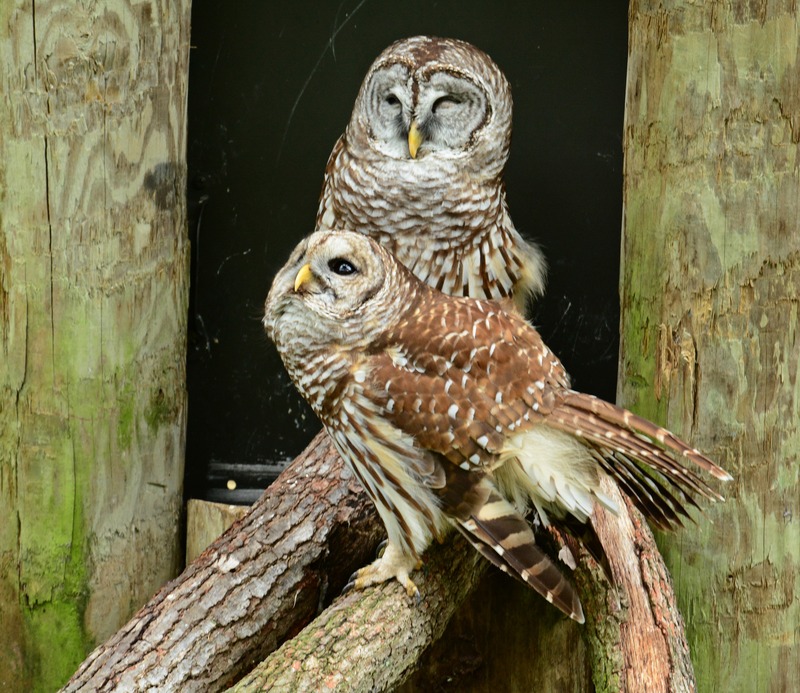 Barred owls make the cutest faces. 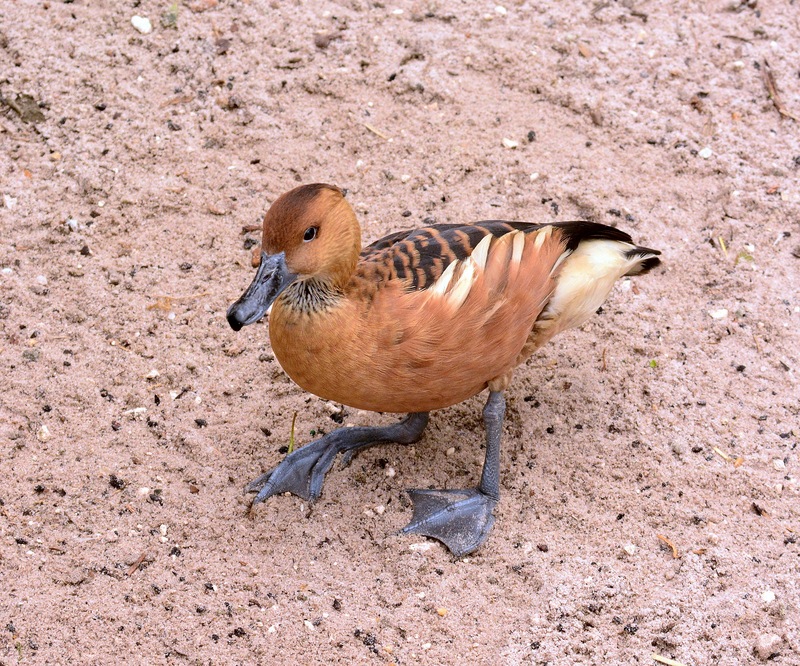 This fulvous whistling duck had a bad right leg. He was limping around. 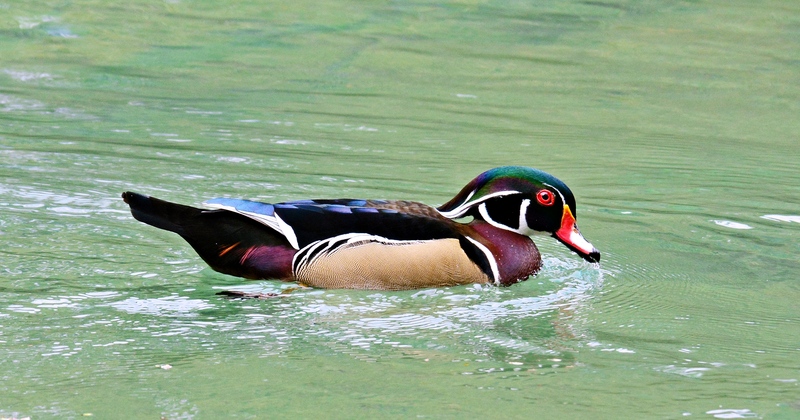 Wood ducks were hanging around all over the park. 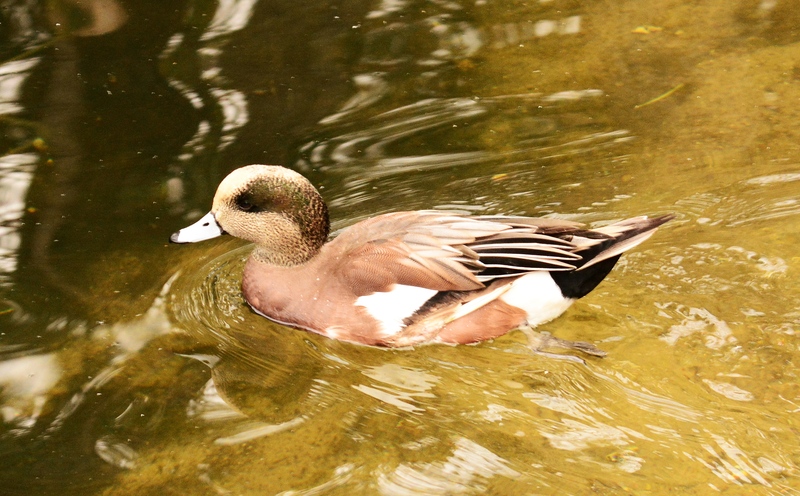 There’s a huge variety of birds at the Homosassa Springs Wildlife Park. 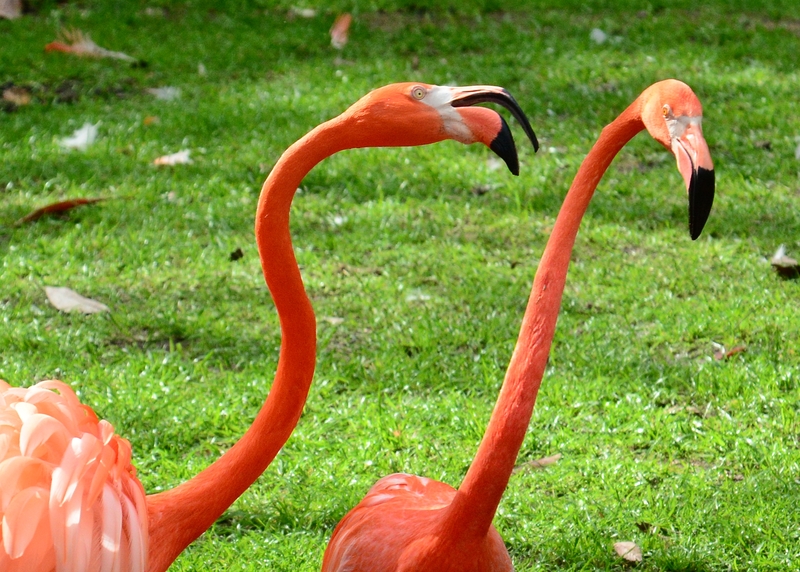 Birds that you would see in the wild from all over Florida. Most of these birds are injured in some way and have found a home here. We went up there to see the manatees that hang out in the river that runs through the park but there are so many great birds there as well. I might have to get back up there later in the springs to check out the sandhill crane, swan and duck babies.